Getting injured on the job is one of the most difficult times in your life. Injured workers in Illinois face a system where insurance companies routinely deny legitimate claims, delay payment of income benefits, refuse to approve necessary medical treatment, and offer lowball settlements to those who do not have legal representation. 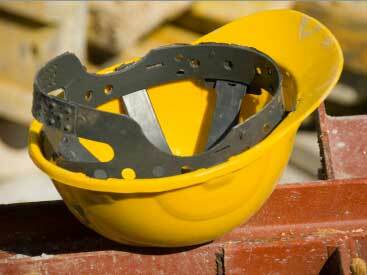 If you have suffered a work-related injury, you deserve the best representation possible. At the office of David M Kaleel, our experienced and dedicated team has been providing excellent service to injured people with workers' compensation (commonly known as "work comp") claims throughout the state since 1983. To find out how we can be of assistance in your case, please contact our office to arrange for a free initial consultation. Did you fall because of defective scaffolding? Did you suffer burns because of poorly insulated electrical wiring? Were you injured because of unsafe or malfunctioning machinery? Did you suffer back or neck injuries in a defective elevator accident? Did a loved one die as a result of a workplace injury? Call David M. Kaleel, Attorney today at 815-539-5616. Copyright © 2016 David M Kaleel. All Rights Reserved.